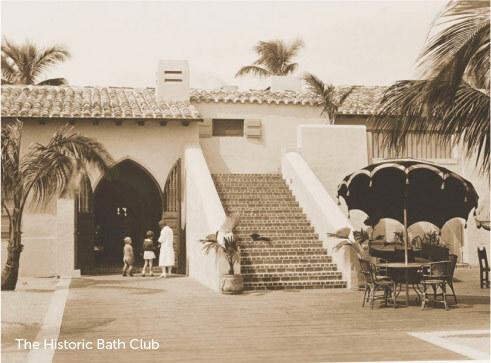 In an age when Collins Avenue was dotted with winter mansions, The Bath Club was a favored hideaway for distinguished members, celebrities and world leaders. 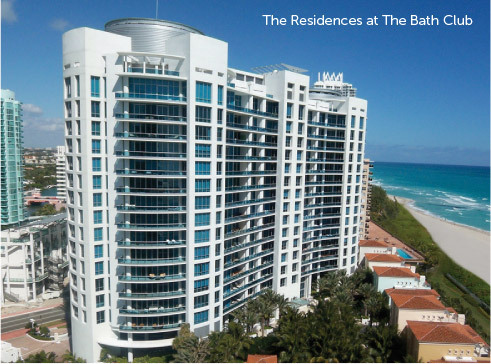 In 2005, a gleaming oceanfront tower arose next to the club that shares its name. 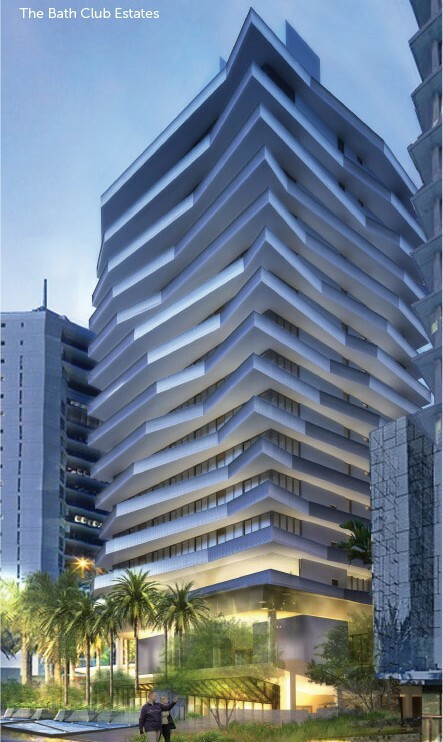 The project was a runaway success, attracting buyers from around the world. Marking a return to an era of gilded elegance, The Bath Club Estates will come to life in 2016, perfecting a nearly century-old vision of stylish, sophisticated living.